The author of this review is an ambassador for Advanced Elements. The Funk Bag is a medium-size duffel bag with ventilated top so damp gear doesn't get stinky in a sealed bag. It's tough and well-constructed with excellent straps. 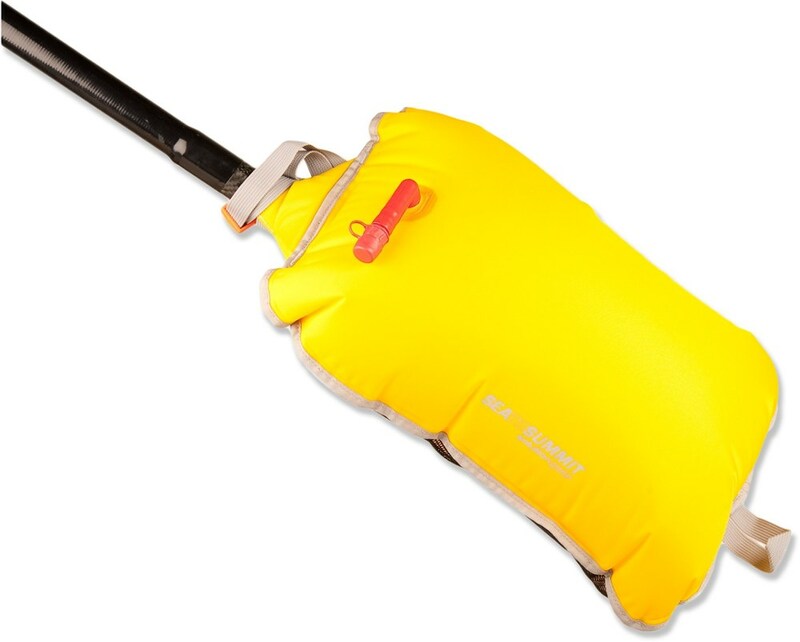 Terrific for carrying paddling gear, such as a wetsuit or several smaller pieces like neoprene gloves and boots. The waterproof bottom is a plus. The Funk Bag is a surprising design that really works. It looks like a medium-size duffle bag. The lower half is waterproof PVC, much like a well-made dry bag. The upper half is a tough PVC mesh so the interior of the bag is fully ventilated. 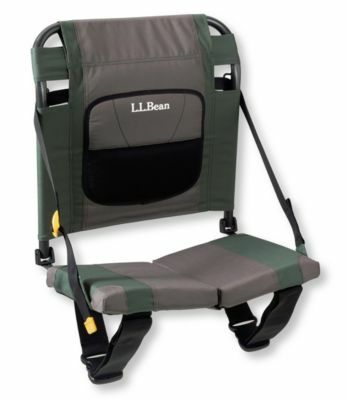 The straps are adjustable and padded with strong stitching. There is a shoulder strap as well. On one side is a water-resistant pocket for wallet or keys, and there's a triangle of reflective paint for visibility. This bag is a new design from an experienced maker. 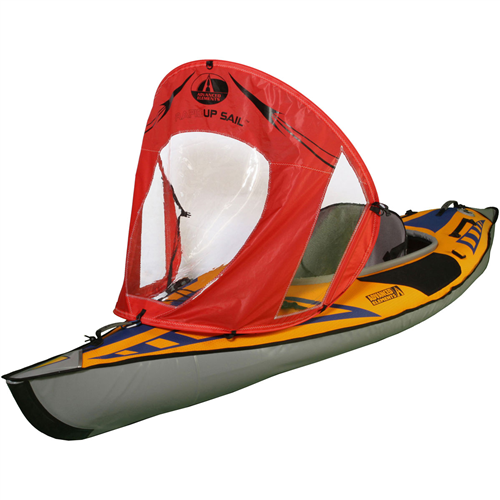 Advanced Elements now makes a line of Watertech Gear for sports and travel, as well as their inflatable folding kayaks. They like what I write on their discussion forum, and made me an ambassador. They gave me three of their new Watertech bags two years ago, to test and review and write about. This bag is one. The Funk Bag is an excellent bag for carrying a wetsuit and assorted neoprene gear like boots and gloves! That's what it was designed for. The bag has a waterproof bottom, which means your wet neoprene will not leak sweaty water into your car's carpet or seats. 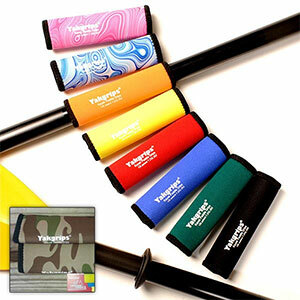 The bag's ventilated top means your damp gear will not get funky from being sealed up tightly. This bag is not just for paddlesports. 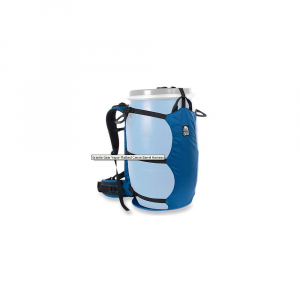 It would be good for carrying camping gear, or soccer cleats, or anything that might get damp or grubby. 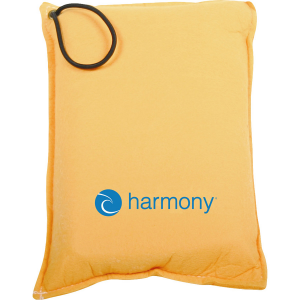 The inside or outside of this bag wipes clean and dry, so there's no problem about contents that are muddy or sticky. The water-resistant pocket hasn't leaked any water on my wallet yet, and I live where it rains a lot. The colours (black and safety orange) look sporty and good to me, and were admired by my grown son who is an artist, construction worker and traveller. In two years, I've used my Funk Bag in several ways. As travel luggage, it works fine as checked baggage on Greyhound buses or airplanes. It's a terrific grocery bag, especially for carrying home a jug of milk or juice or a bag of vegetables. Also, I carried several books and notebooks in it on a very rainy day, by putting the books in light plastic bags inside the Funk Bag. The rain did not spoil my books, the plastic bags did not tear under the weight, it was easy to carry a full load using the straps, and I could set the Funk Bag down on the ground or floor of the bus without worrying about puddles. But the main way I use my Funk Bag is to carry my sewing machine. My quilting group meets three blocks from my home -- a walking distance, not driving! My sewing machine and some supplies fit nicely into the Funk Bag. It's so much easier to carry this weight with the bag's straps on one shoulder, and the shoulder strap across my body, than it is to carry the sewing machine by one hand. Bottom line: this is a great bag for sports and other activities. Disclosure: The reviewer is an ambassador for Advanced Elements and received a sample of this product from the brand or its representatives in exchange for a review. 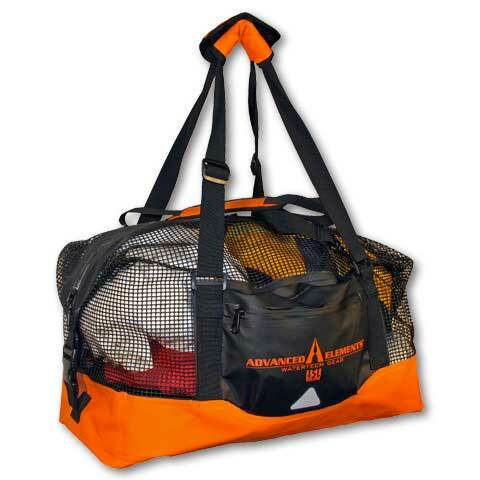 The Advanced Elements WaterTech Gear Funk Bag is not available from the stores we monitor.